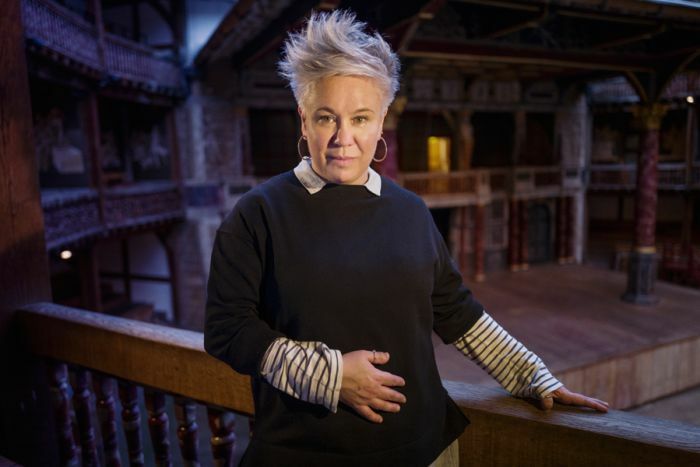 With preparations for the launch of her company Wise Children – and its first show of the same name – Emma Rice has also announced details of the company’s new training and apprenticeship scheme, School for Wise Children. A new training and apprenticeship scheme, School for Wise Children aims to develop skills across the sector, training independent artists and diversifying the creative workforce. Led by Emma – and the leading industry figures who are her regular collaborators – the School for Wise Children is made up of flexible modules of different durations, scheduled in a time frame that is realistic for those who can’t afford to stop work while training. The training will be accredited, and students will complete a series of modules to achieve recognised qualifications. All its courses will be affordable and 50% of places will be available free, either to people receiving means-tested benefits, or through referrals from partner organisations. These partners are all organisations which use theatre and/or music to engage disadvantaged groups, and will refer talented people who they feel are ready for the next step into a career in the industry. School for Wise Children graduates will also have access to annual paid apprenticeships with the company. Apprenticeships will be paid at living wage or above and will include a position on a Wise Children show, where apprentices will work alongside an experienced mentor who will then continue to provide support and guidance for a further five years. Students will have access to business support – with sessions on freelancing and financial management, establishing and running theatre companies, arts administration and funding – and to a casting director with particular expertise working with alternative artists. For further details on how to apply for the School for Wise Children, visit the company’s website. The company has also announced that tickets for final dress rehearsal of the show Wise Children at The Old Vic will be available free through an online lottery. Looking to break into the theatre industry? We have loads of information on our Inspiring Future Theatre hub.